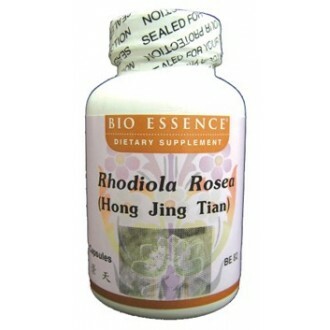 Rhodiola Rosea (Hong Jing Tian) Rhodiola rosea is a legendary adaptogenic herbs, it is highly valued to help increase physical and mental stamina. It has been shown to shorten recovery time after prolonged workouts, to increase attention span, memory, strength, and antitoxic action. 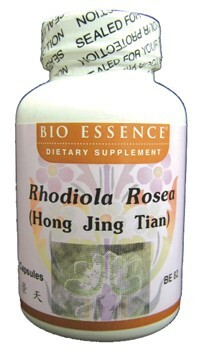 Rhodiola has been shown to increase anti-tumor activity by increasing the body's resistance to toxins. The powder extract is standardized to have >1% Rosavin and 3% Salidroside. The herbs are from Tibet.